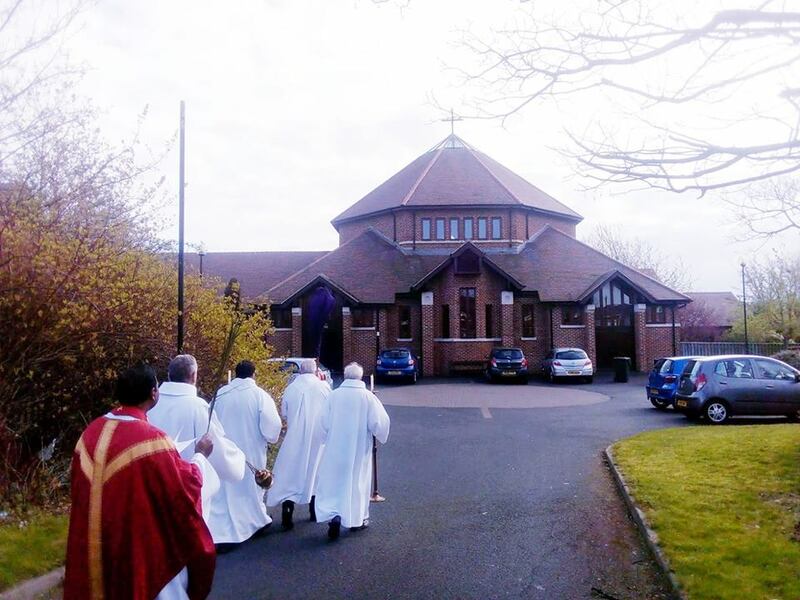 We have a responsibility through the Sacraments of Baptism and Holy Communion and also through worship and prayer to maintain the church as a sacred centre in the area. As a church we have responsibility to take the good news of Jesus into our community. It must be our task to introduce the people to fellowship in Jesus, to challenge them with his teachings and freely give them the good news of his Resurrection. Our encouragement of children should be of prime concern. Jesus took children into his arms and blessed them and we should offer them understanding and a welcoming spirit. We need to stand beside and support those not as fortunate as ourselves with words and actions. We need to look for justice in our society and provide people with hope and reassurance. Our church building should always be open and welcoming to those in need. We need to provide a warm and supportive atmosphere when welcoming those seeking baptism, to encourage those seeking confirmation, to celebrate those seeking marriage and provide compassion for those who have been bereaved. At all times we should remember that we are Christ’s eyes, ears, feet and hands in our relationship with others and make our church a beacon of Christian hope, faith and joy in the local area. Our church is not here only for the convenience of any church member but for the spiritual and physical welfare of the people of Berwick Hills, Park End and Pallister Park. Copyright © 2019 Church of Ascension.